Open Water Course – This is the first level of full certification and no previous dive experience is necessary, although if you have completed the Discover Scuba Dive Program or the Scuba Diver Program these two courses can contribute towards completion of the course. The course is either done over 3 or 4 days depending on time constraints and student’s eagerness and skill level. 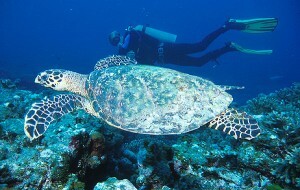 The course consists of dive theory, training sessions in confined water, and 4 training dives in open water. 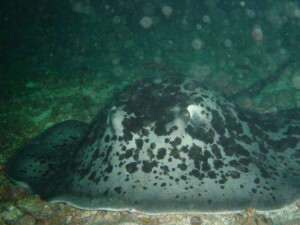 All transfers from Phuket hotels in main tourist areas to dive center and diving boat. 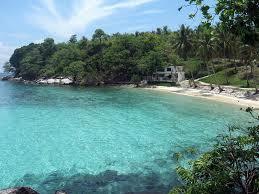 2 Day trips to Similan Islands. Certification THB 2,000 / participant. 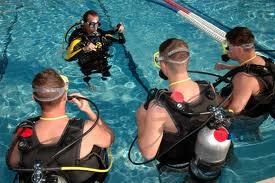 All the Open water training dives will normally be conducted from a dive boat. The dive sites will be chosen during the course with factors of skill, weather and conditions of the sea taken into consideration; and will always at a safe and secure site with the emphasis on safety and fun. The maximum depth for the first two training dives is 12 metres / 40 feet, the second two dives will be conducted no deeper than 18 metres. Upon completion of the course, the student will then be able to dive independently (without an Instructor) in conditions similar to those with which they have been trained in. This certification is valid for life; please consider a Refresher Course every time you spend six months or more out of the water. Experience The Open Water Course is the most popular diving course in the world, with millions each year going onto to further training and advancement in their dive interests. 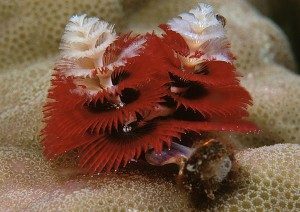 Right here on the beautiful Island of Phuket, there is no better place to take this course not only are the conditions mostly perfect for diving throughout the year, but the marine life and scenery both above and below the surface will blow your mind. Some of the amazing fish you can see here are Black Tip Reef Sharks and Leopard Sharks, you can see Hawksbill Turtles, Moray Eels, Beautiful Parrot Fish and maybe if you are lucky enough a Whaleshark or two. It’s all here waiting to be discovered. The choice is yours. The Scuba Gear You Use All the equipment you need will be supplied by the dive shop and comes as part of the whole Discover Scuba Diving Package. The Learning Materials PADI offers a several different home-study materials for the Open Water Diver course. While eLearning is the most convenient option for some, other may chose the book and DVD package or even the multimedia DVD-ROM. We strive to make it easier for you. 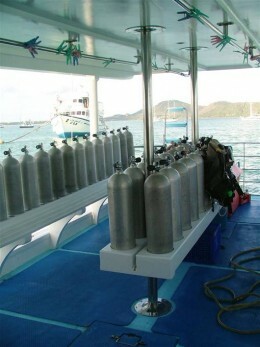 PADI’s Open Water Diver materials are given to each individual student and they should keep them for future reference. Inside you will find everything you need to know about basic Scuba diving skills, the safety aspect and the terminology used. For each concept you’ll read a description and watch a video demonstration. Then you’ll jump in the pool (or pool-like environment) to practice these skills with your instructor.